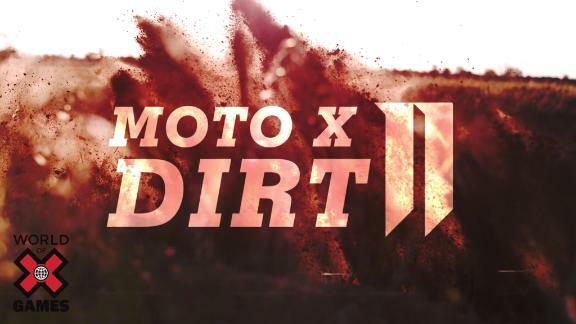 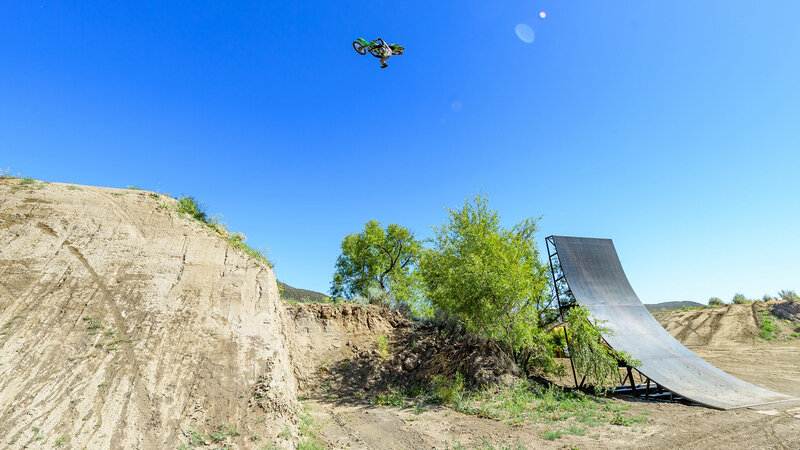 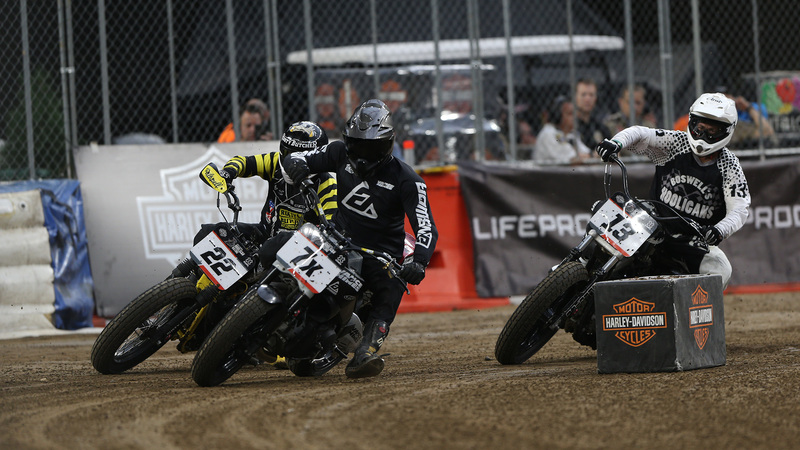 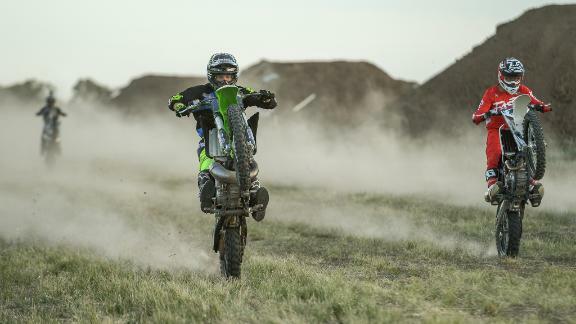 Moto X Dirt, featuring five-time X Games medalist, Jackson Strong, showcases the world's top FMX riders pushing the sports progression in Australia, and airs on ABC's "World of X Games" on March 23 at 2 p.m. 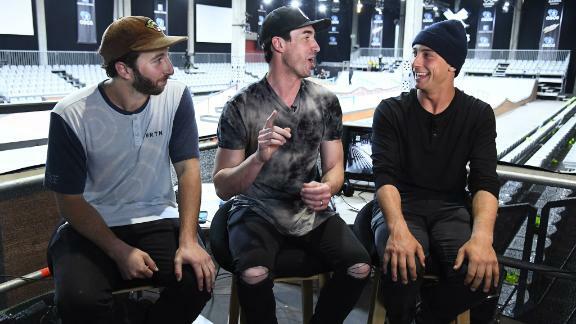 ET / 3 p.m. PT. 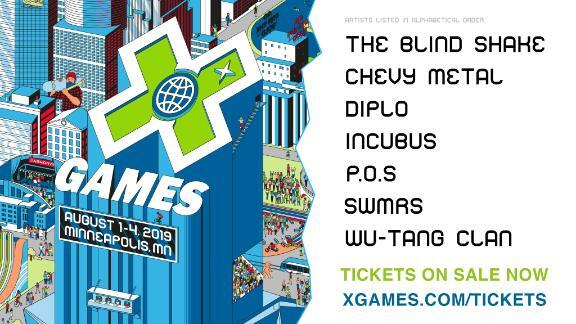 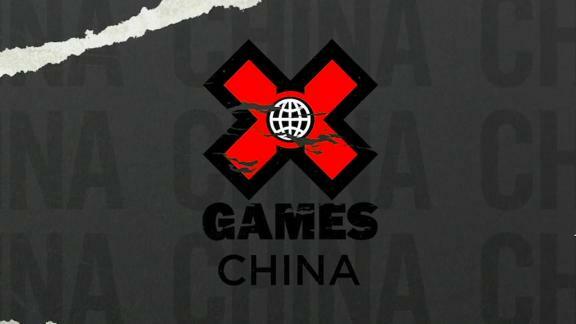 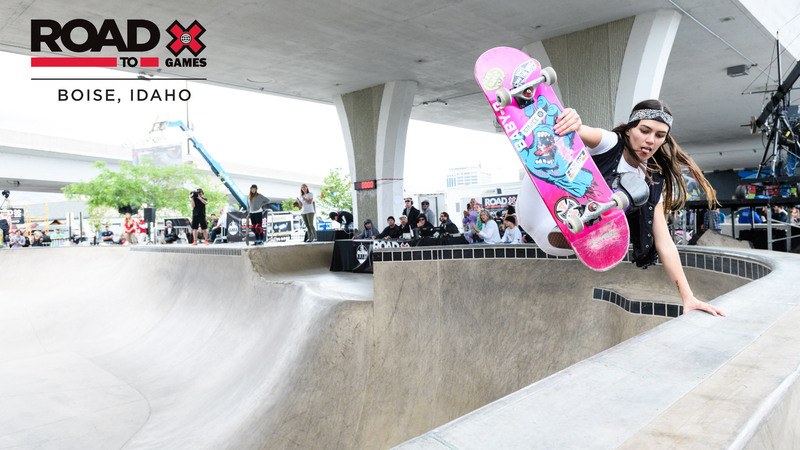 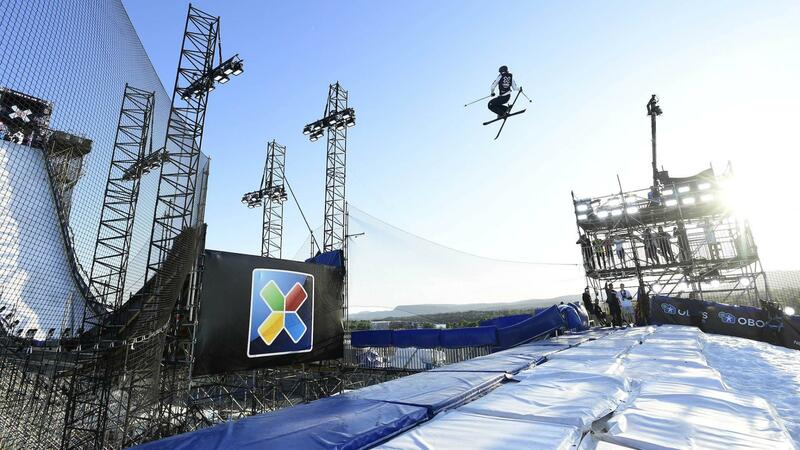 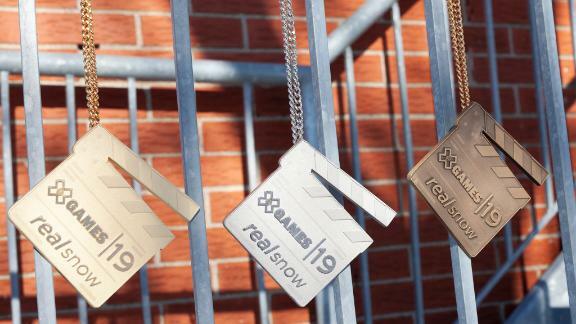 Watch the full ABC "World of X Games: Real Ski 2019" show, a behind-the-scenes look at the making of the X Games all-video urban freeski contest, featuring Phil Casabon, Henrik Harlaut, Alex Beaulieu-Marchand, Pär "Peyben" Hägglund, Jake Mageau and Kim Boberg. 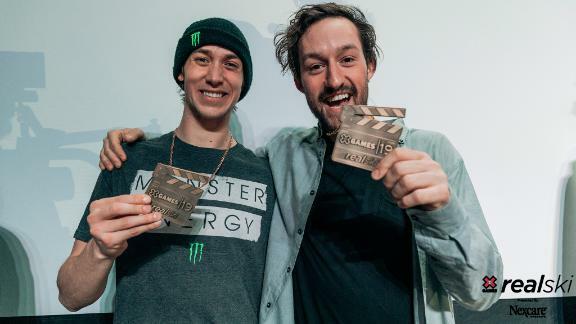 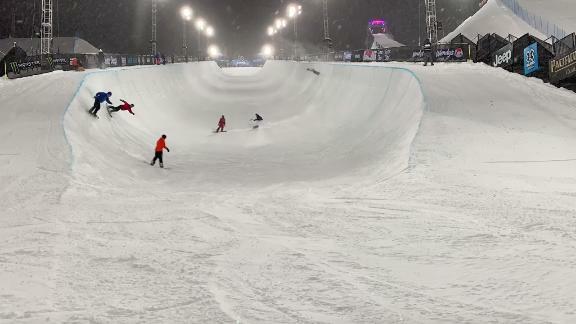 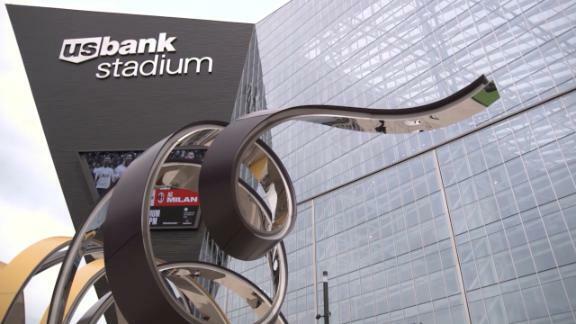 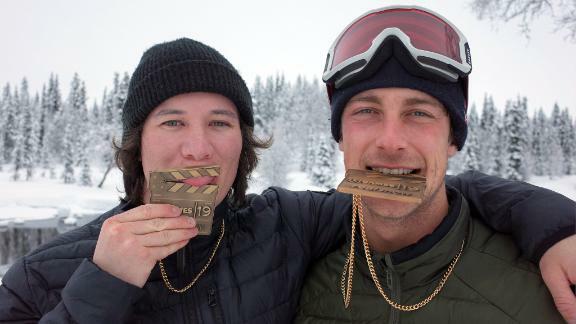 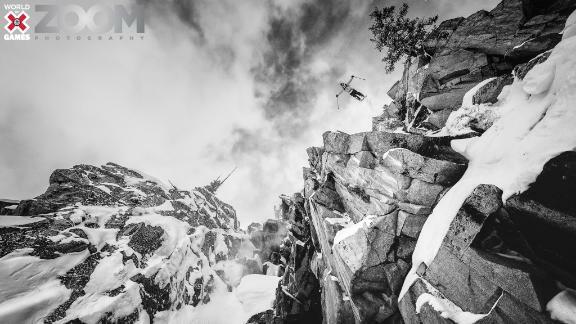 Watch Real Ski 2019 Fan Favorite winners Jake Mageau and filmers Oliver Hoblitzelle and Sanch's full behind-the-scenes segment from ABC's "World of X Games: Real Ski 2019" broadcast. 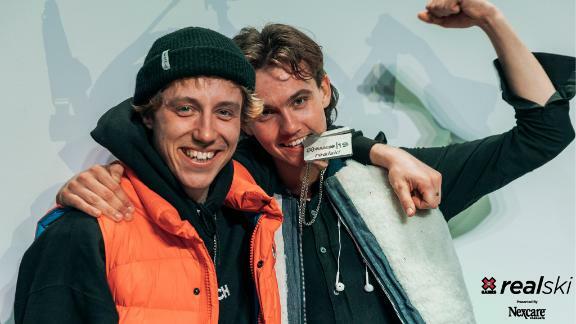 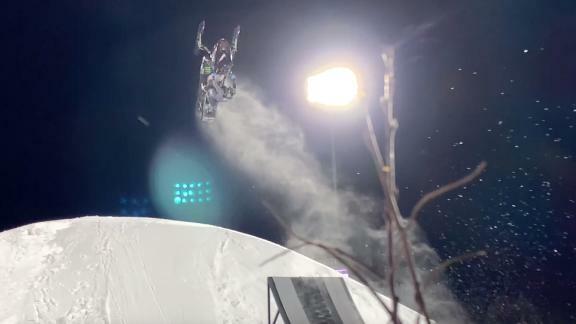 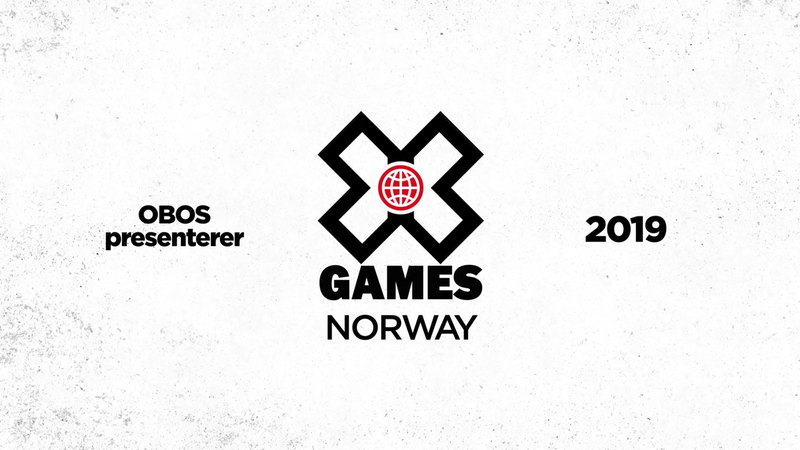 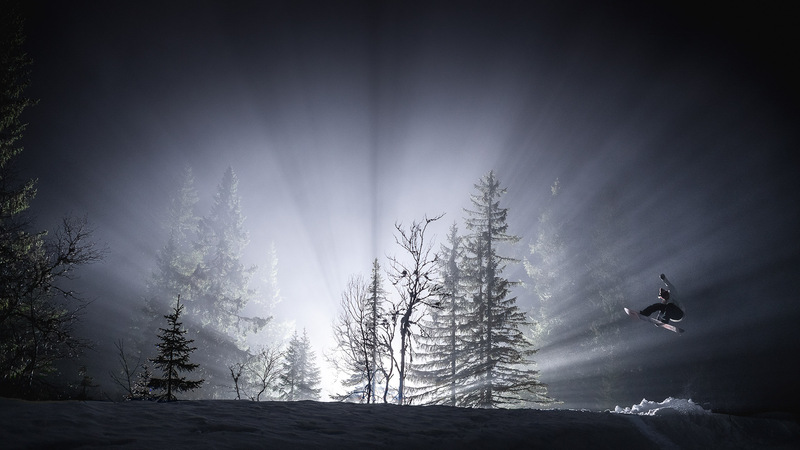 Watch Real Ski 2019 silver-medal winners Pär "Peyben" Hägglund and filmer Emil Larsson's full behind-the-scenes segment from ABC's "World of X Games: Real Ski 2019" broadcast. 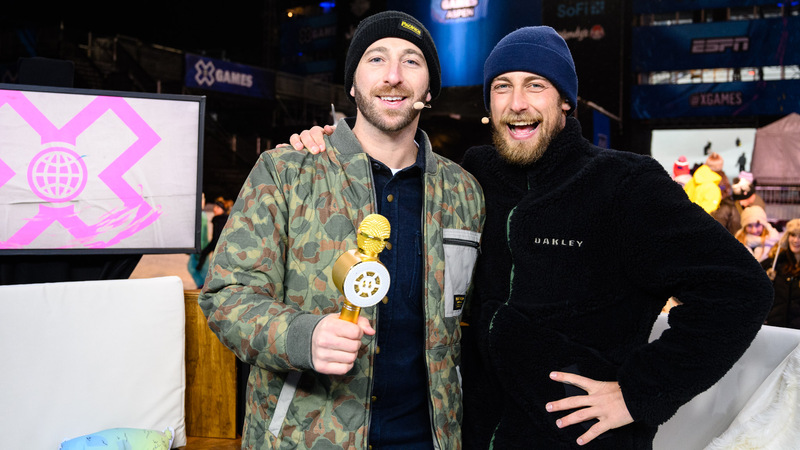 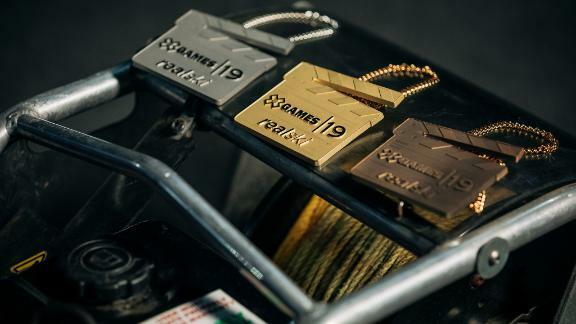 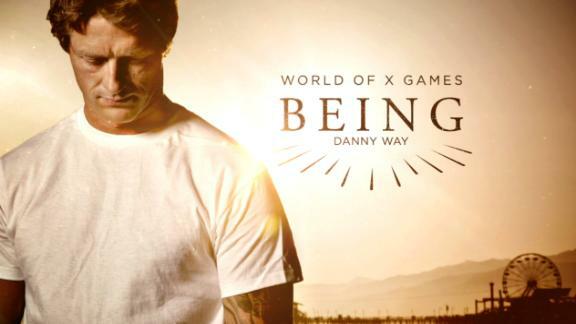 Watch Real Ski 2019 bronze-medal winners ABM and filmer Antoine Caron's full behind-the-scenes segment from ABC's "World of X Games: Real Ski 2019" broadcast. 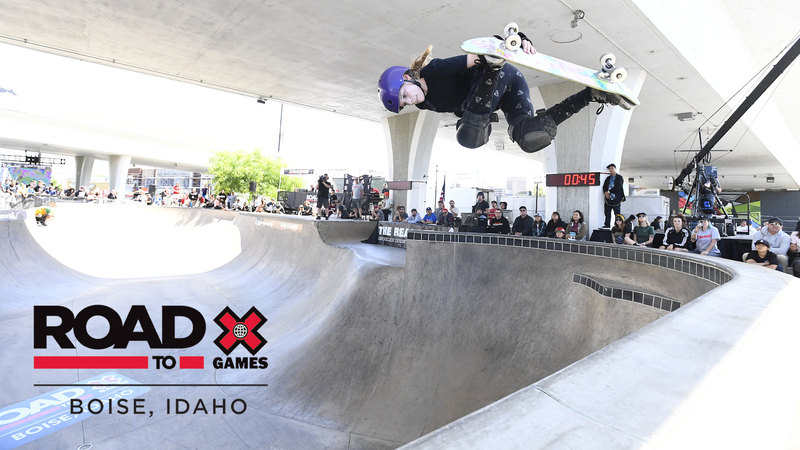 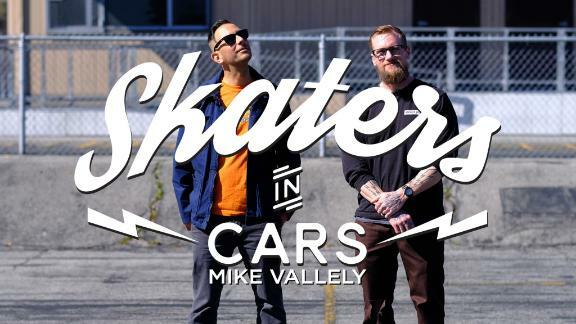 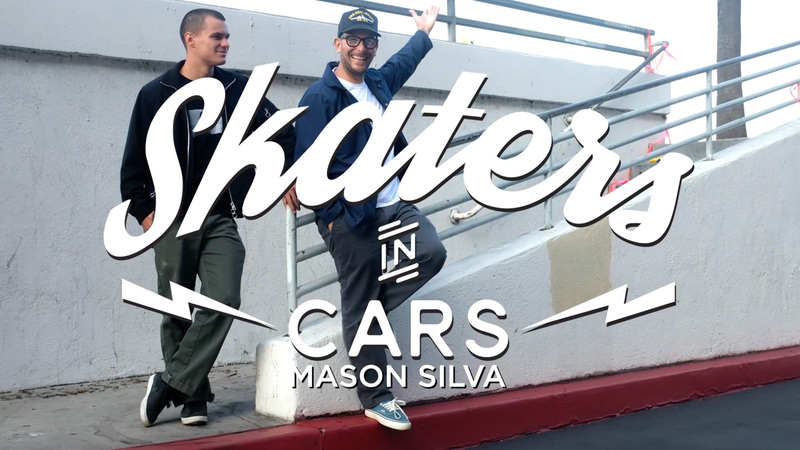 Tony Hawks assists his daughter in dropping in on a ramp while skateboarding.